Over the years the way in which children are taught to spell has changed quite a bit. Teachers now use phonics to help pupils understand how words are read and spelt and rather than pronouncing the letter name they pronounce the sound it makes instead. As a parent it can be quite hard to get your head around as often you will have been taught in a totally different way. 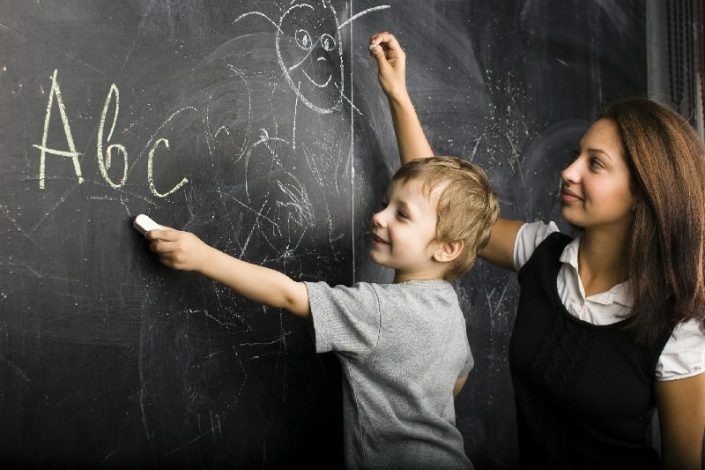 Many schools offer classes in which parents can go along and be shown how the teachers will be teaching their child and give them advice on what they can do at home. Most of the new workbooks that you can buy also have adapted the phonics way of learning and these books are often brightly coloured and fun which many children enjoy doing. If you are really struggling to know how to help your child then why not arrange a meeting with one of the teachers and as them to give you some worksheets that you could do with your child at home. Children are being able to read and write a lot earlier than they used to and you may be shocked at the type of words they have been given to learn. If your child is really struggling then you could even invest in some out of school tutoring to help them catch up.